“It is incumbent that young people find ways to get politically activated and involved to protect the security of so many people,” the group said in an announcement on its Facebook page. 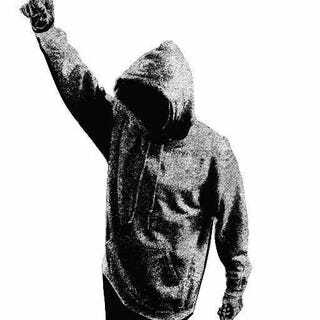 Million Hoodies Movement for Justice is a membership-based human rights organization that builds next-generation human rights leaders who work to end anti-black racism and systemic violence. They compiled reactions from members across the country about the vision and direction of the country under the incoming administration. View the video below and let us know your thoughts and concerns about the incoming administration.